Daniel Buser is the Arts and Entertainment section editor for the Broadcaster. This is his second year on the staff, and he is a Senior. 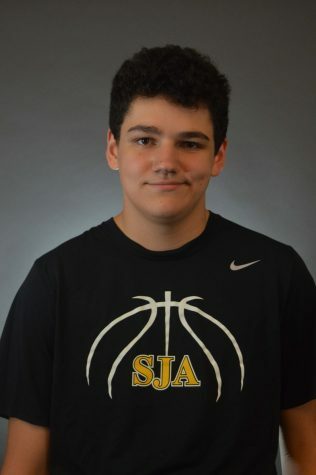 Outside of school Dan enjoys watching movies, playing basketball, and being with friends.